Cedar West has supplied stunning timber joinery and mouldings for a large number of award-winning projects. Our timber products have featured prominently in the winner's circle of the HIA and AIA Awards at both state and national level. In many cases, the judges have commended the quality of the finish and attention to detail evident in the choice of materials and workmanship. Below is a selection of recent award-winning projects featuring Cedar West products. This stately country residence features high vaulted ceilings, beautiful stonework and crisp white timber doors and windows. The HIA judges were very impressed with the home, stating "Without exception the quality of the workmanship was faultless". 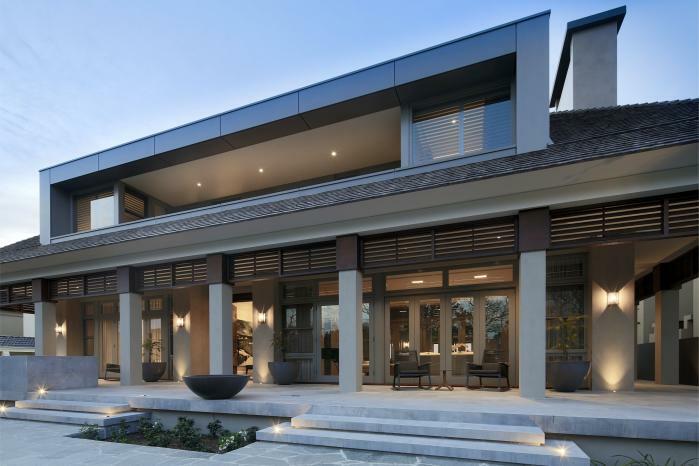 Cedar West provided bespoke timber joinery throughout the home and pool pavilion, including classic double-hung windows, traditional white timber Doncaster doors, cavity sliders and customised fixed windows. The heritage-listed Old Treasury Buildings have been thoughtfully restored to create a stunning focus point in the centre of Perth. 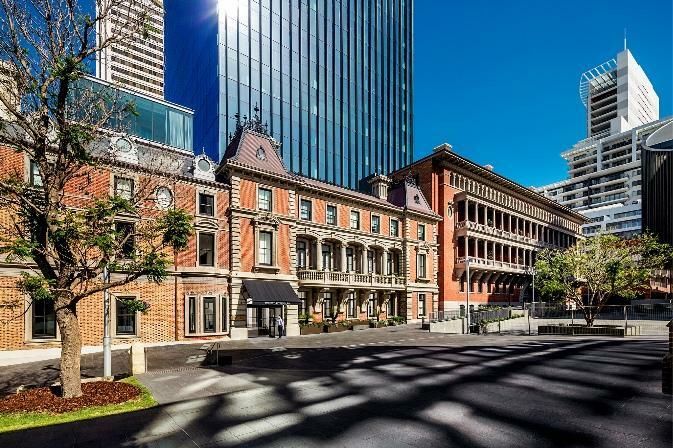 Now known as the State Buildings, the precinct houses an intriguing collection of hospitality and retail venues, including the six-star COMO The Treasury hotel. Cedar West was appointed to replace over 400 timber double-hung windows and numerous timber doorsets in the State Buildings. This was a complex project as the joinery was required to comply with strict heritage and acoustic requirements. For more information about this iconic project, please visit our Heritage Works page. This elegant, symmetrical home in Salter Point has been constructed with beautiful attention to detail. The home features detailed timberwork, classic double-hung windows, crisp white timber doors and lovely recycled brick features. This custom home in Madora Bay features a lovely open-plan living space overlooking an impressive pool area. The home also features beautiful timber accents, with multi-stacking timber sliding doors with flush thresholds and ceiling features using Squarestyle timber lining by Cedar West. 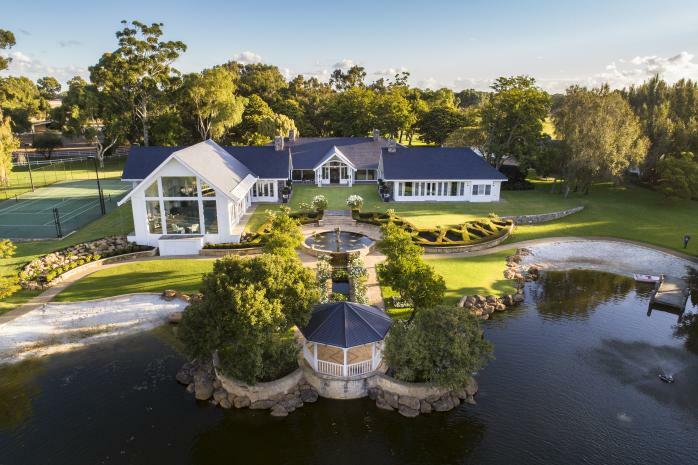 This stunning two-storey residence in Applecross enjoys amazing views over the Swan River towards the city. To make the most of the vista, the property features "walls of glass" created with beautiful solid timber joinery by Cedar West. The joinery has been painted grey for a sleek, modern look. The home incorporates large multi-stacking sliding doors, generous bifold doors and vast expanses of glazing that can be opened up to make the most of the beautiful landscaped grounds and views beyond. This Hamptons-style home combines old-world charm with a relaxed country feel. The beautiful customised windows and doors have been painted white to create an elegant, timeless look. The judges were impressed by the open-plan layout with unique double-height ceilings used to create an immense sense of space. 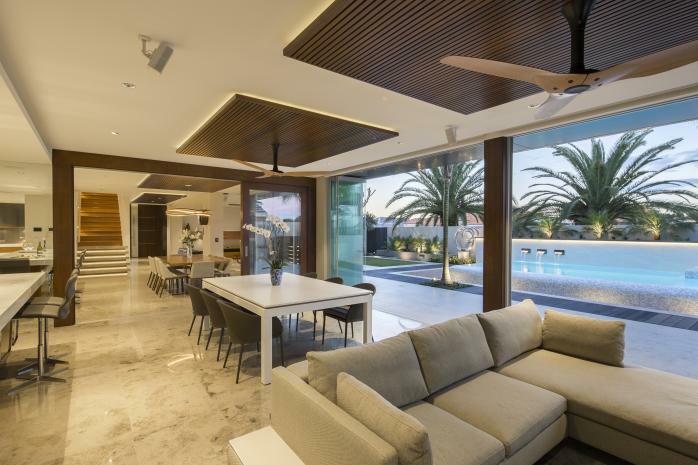 Views and entertainment areas have been cleverly maximised by seamlessly integrating the indoor and outdoor zones (using Cedar West timber stacking doors). The judges said this apartment is an exquisite example of high-quality design and construction. 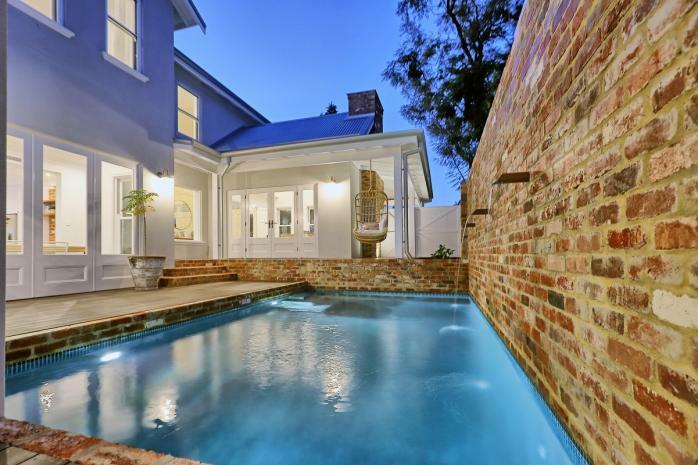 This impressive City Beach residence features a resort-style pool and outdoor entertaining area. 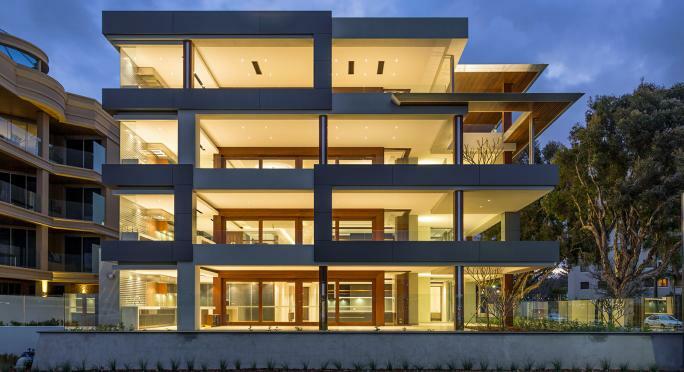 Customised timber doors, windows and cedar linings (by Cedar West) have been used extensively throughout the home to create a contemporary design with timeless appeal. Cedar West provided a solution to design, construct and install the complex joinery throughout the home. The project featured customised solid timber doors and windows, as well as column cladding and eye-catching Clipstyle timber lining by Cedar West.